For normal – dry dull hair, with a pleasant light fragrance. Contains coconut, wheat extracts, honey and glycerine. 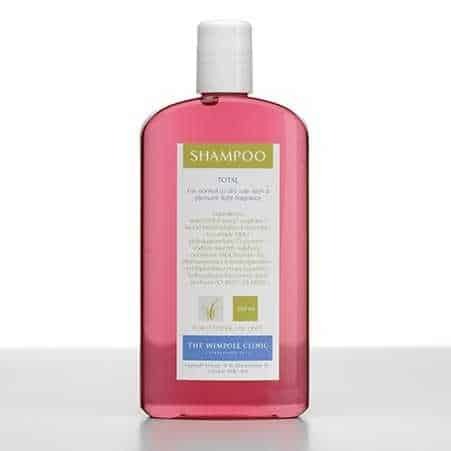 This is a reconditioning shampoo to treat dry, chemically processed hair. This treatment shampoo prepares split end prone hair for repair by gently cleansing away damaging impurities and build up while giving it the vital nourishment it needs, leaving hair clean, strong and shiny. A shampoo for normal/dry hair, with a pleasant light fragrance. Leaves hair clean, strong and shiny.